By default, your members only earn loyalty points for purchases when their payment status is Completed. 📝Note: You can choose more than one payment status to reward points at. Your members will only be rewarded loyalty points for their purchase once. 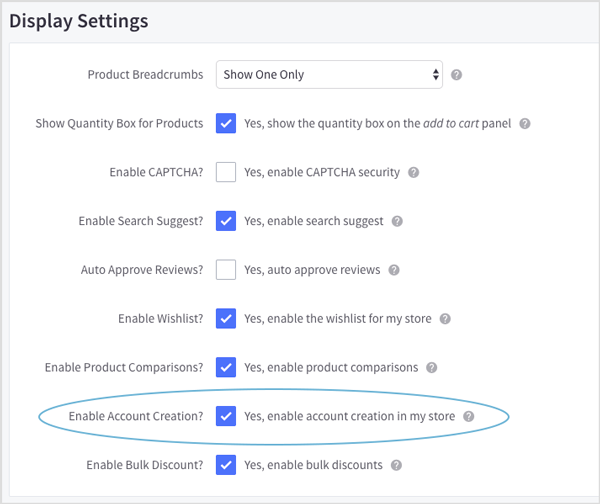 📝 Note: You must have Account Creation Enabled in your BigCommerce settings for members to earn points. When a customer has completed a purchase, they will automatically be rewarded their loyalty points based on your settings. 📝Note: In the Orders section of your BigCommerce admin, you can see the payment status of an order. 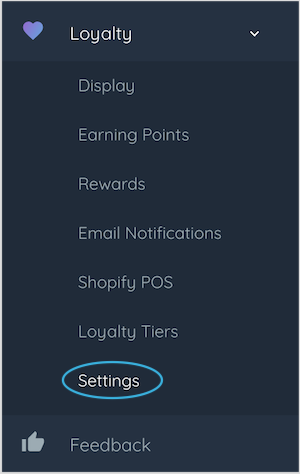 If you have Points Earned Email Notifications turned on, they will automatically receive an email notifying them of their updated points balance and how far away they are from their next reward.